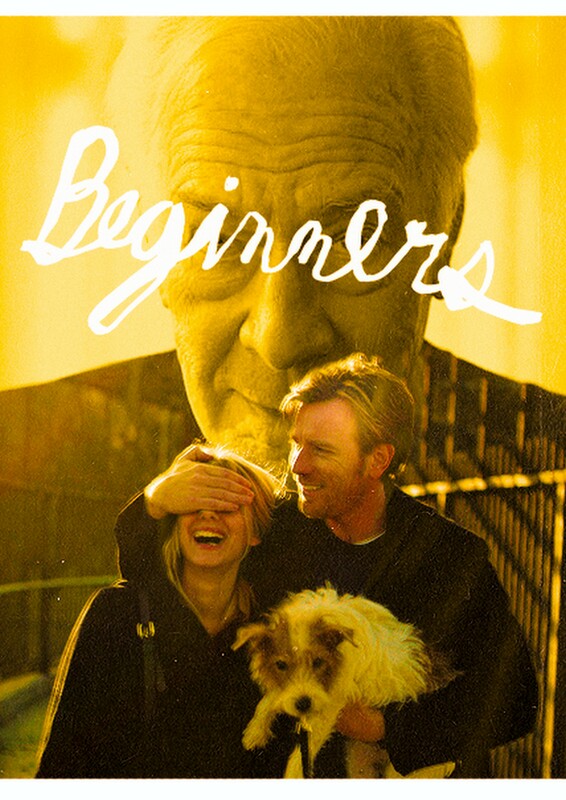 Christopher Plummer starred in “Beginners” as Hal Fields, a 70-something man who comes out of the closet after his wife dies. Through flashbacks in the memory of his son, played by Ewan McGregor, the film sees him experience a new freedom and then quickly deteriorate as he dies from cancer. Plummer is equally delightful and tragic; the film delivers the message that it’s never too late to be the person you want to be, but that you can never get back lost time.